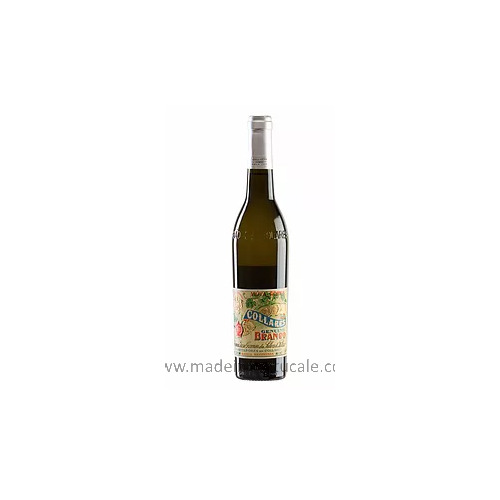 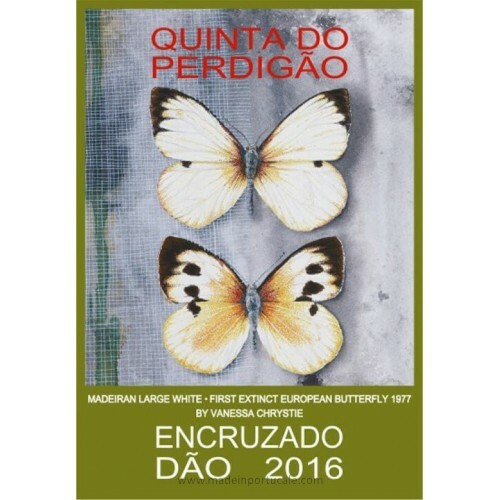 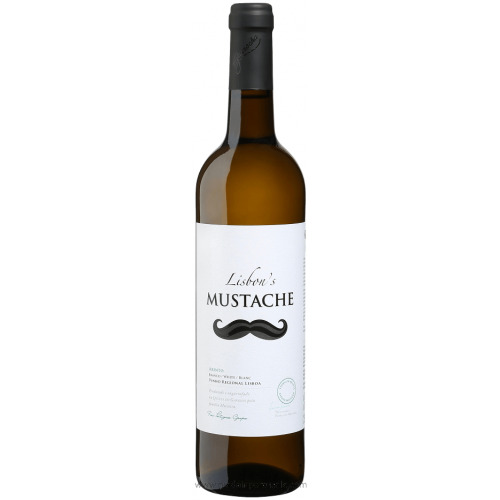 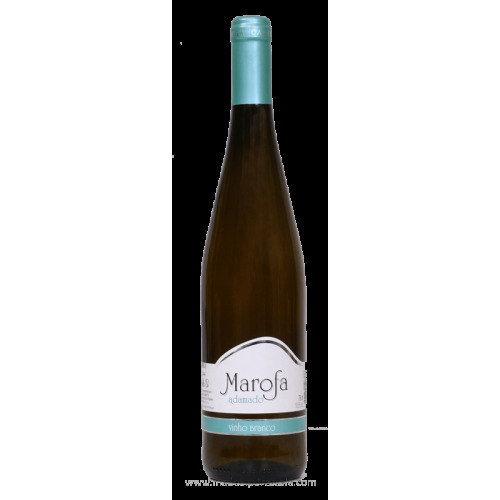 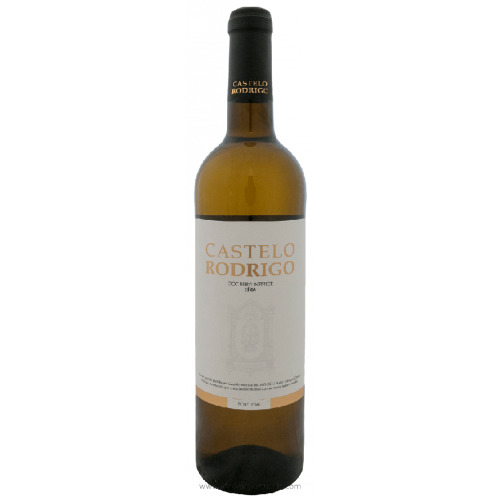 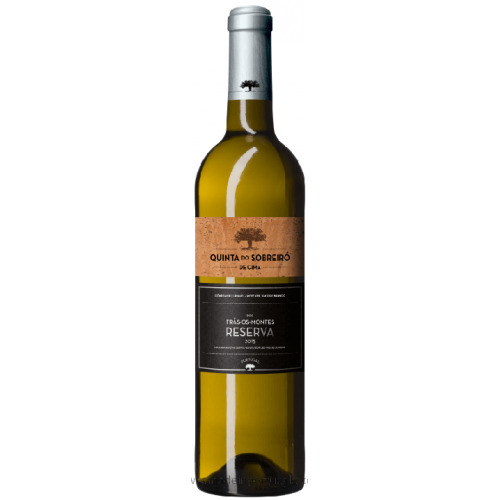 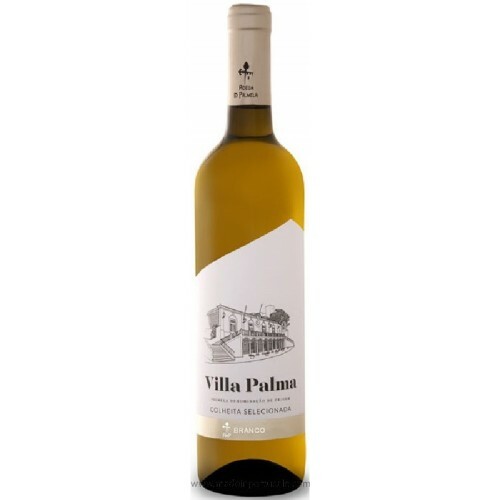 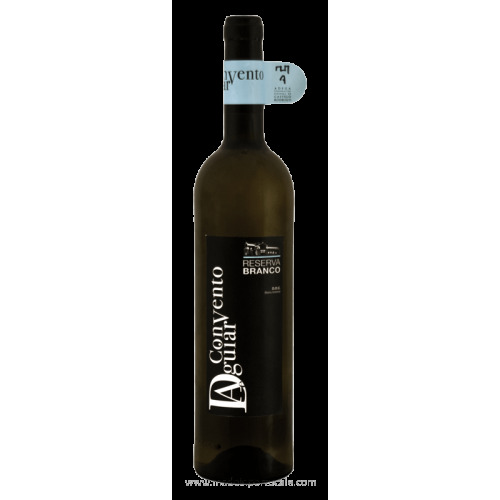 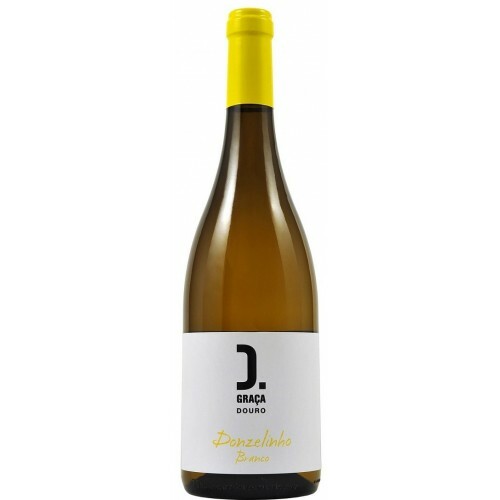 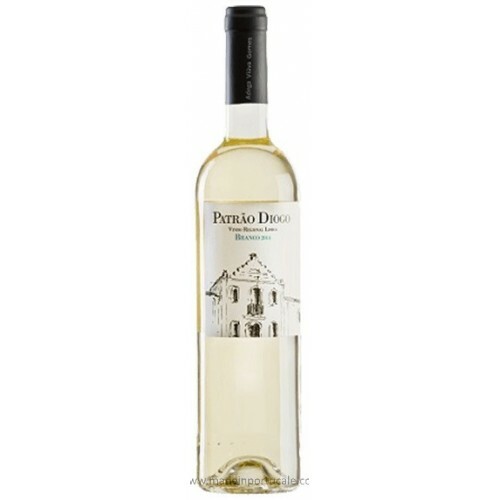 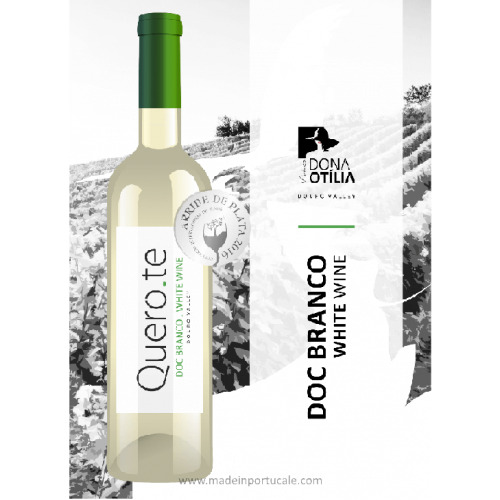 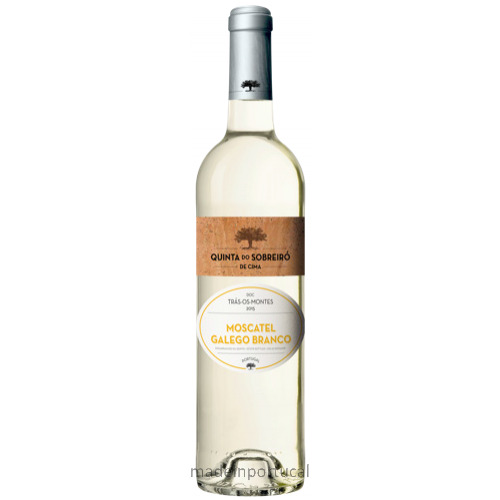 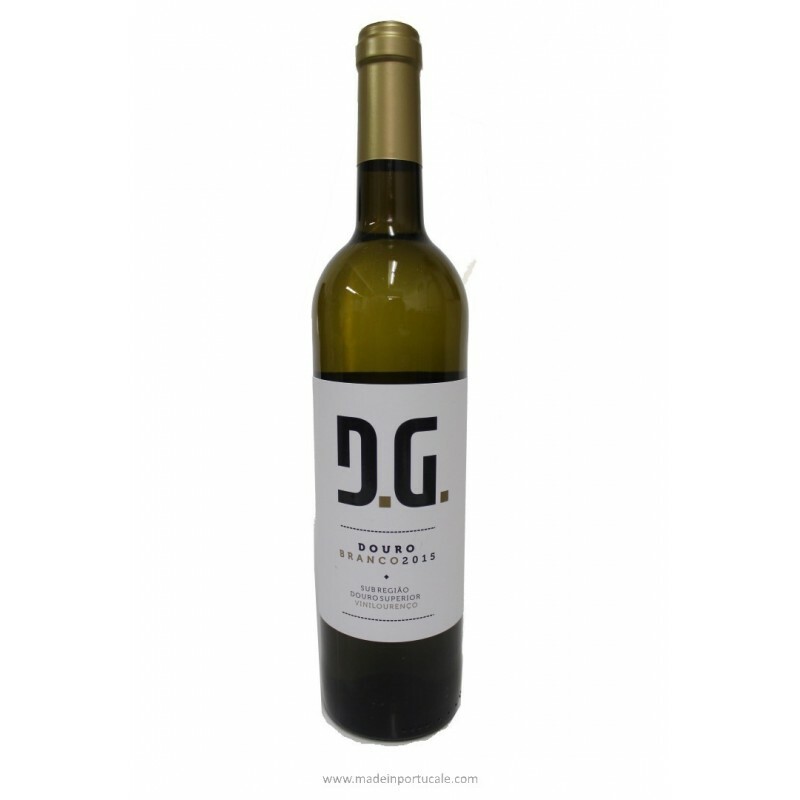 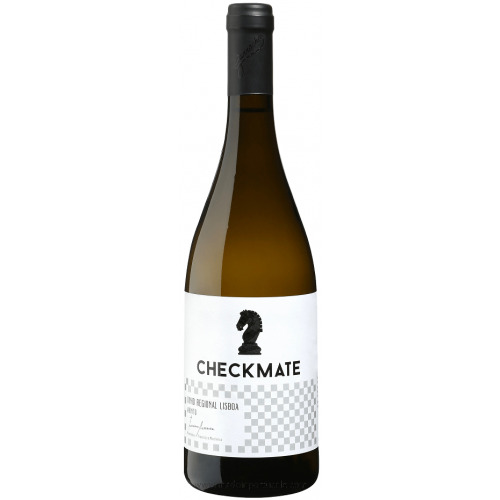 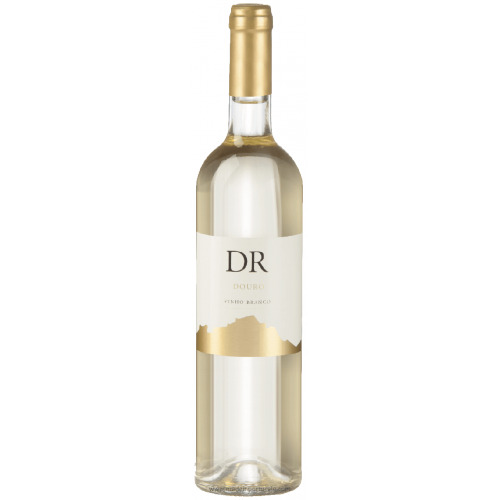 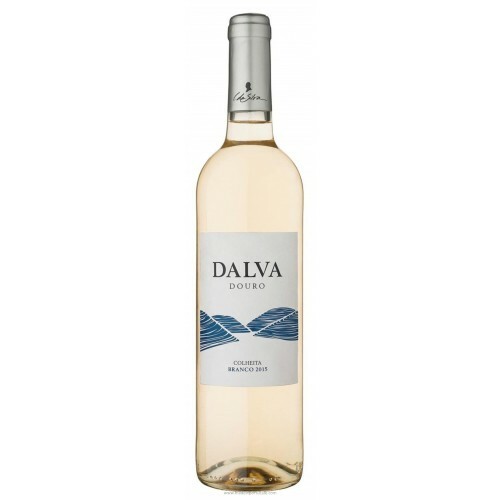 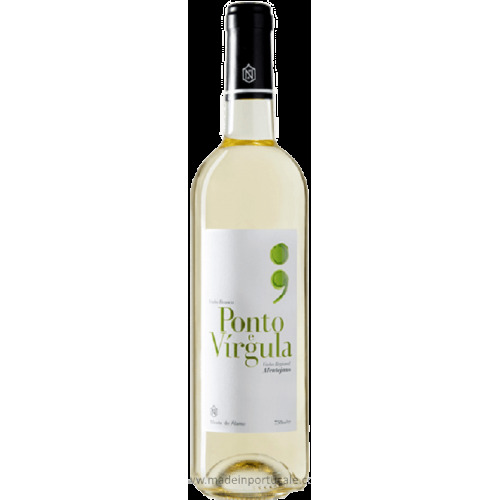 D. Graça Douro - White Wine 2015 - Kabaz, Lda. 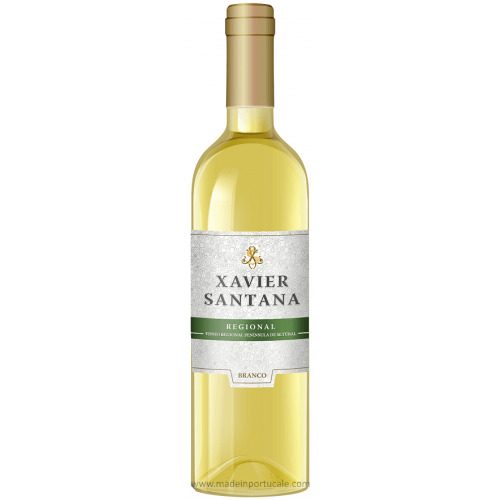 Tasting notes Bright yellow citrus color. 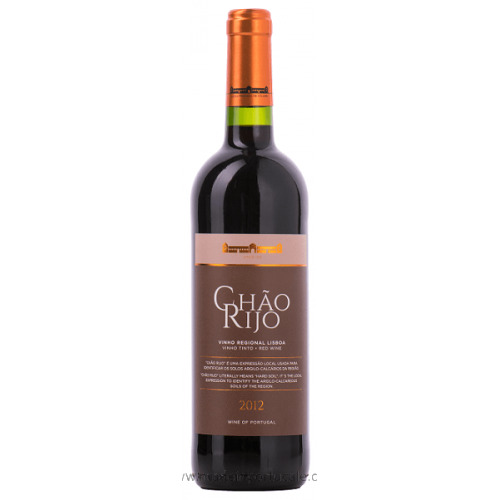 Intense aroma with notes of fruits Tropical. 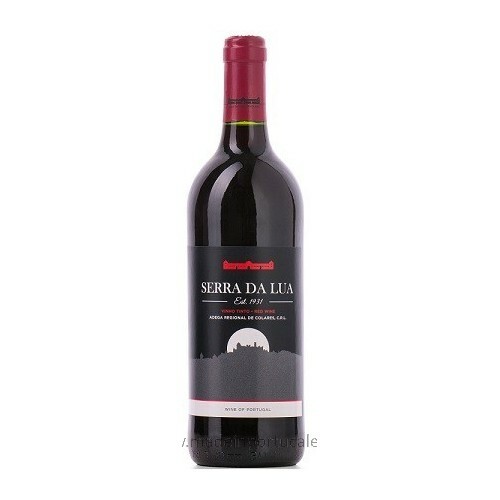 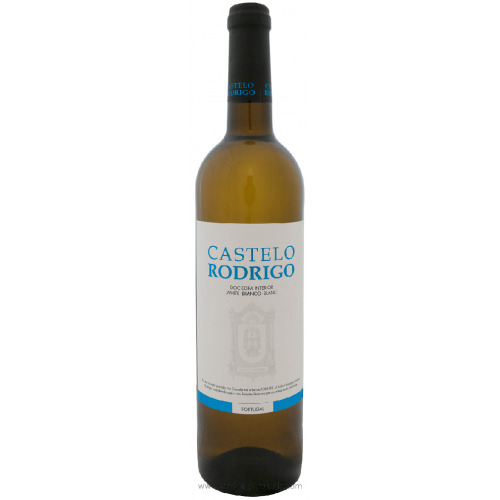 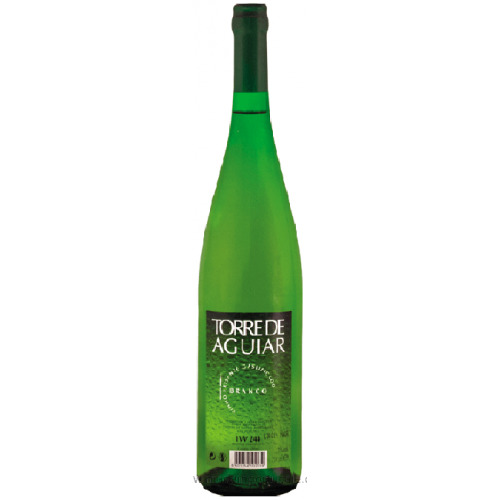 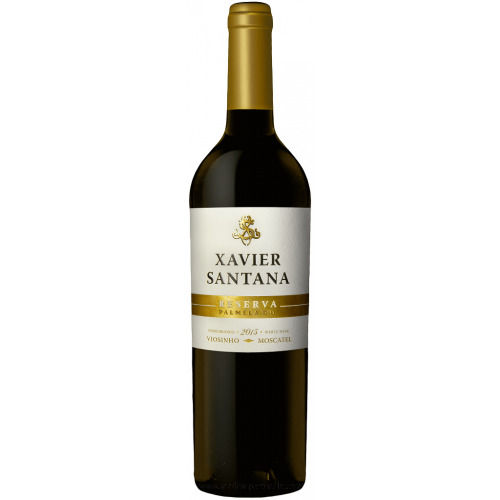 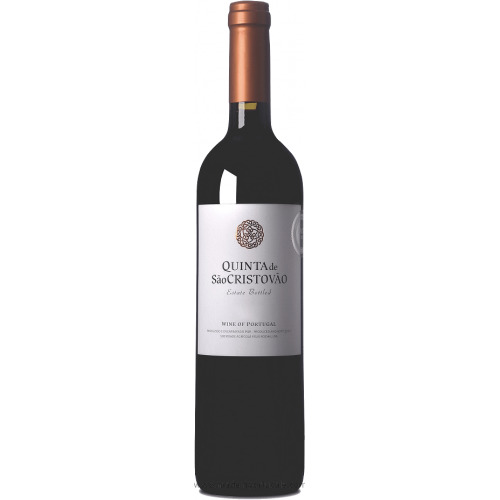 In the mouth it is balanced, very fresh and with good structure. 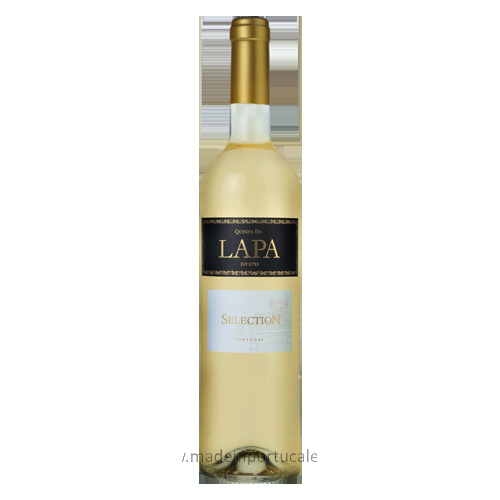 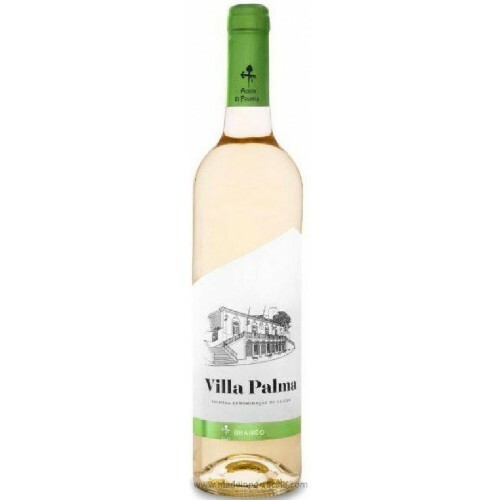 Wine Pairing Being a white for the day-to-day is ideal for all seafood dishes, fish and light meats.